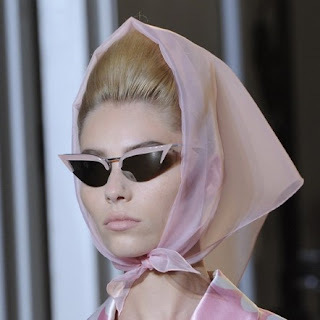 I think we all agree that its been very hot these days. 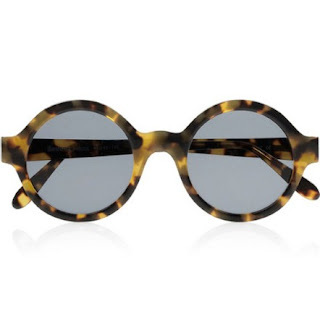 The sun has got his hat on, so protect your eyes from the rays. 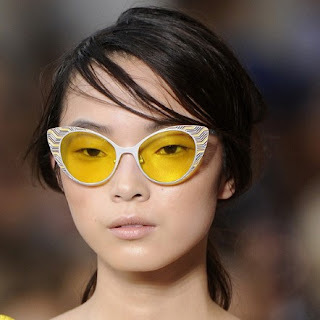 I've rounded up 20 sunny; or funny in some cases; pairs of specs for the new season. 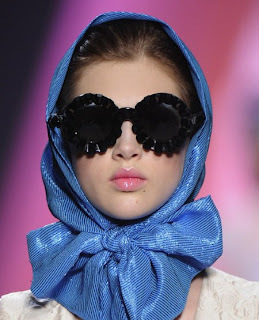 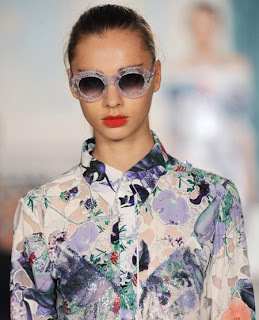 London Fashion week designer Erdem's signature femininity translated into these lace-adorned sunnies. 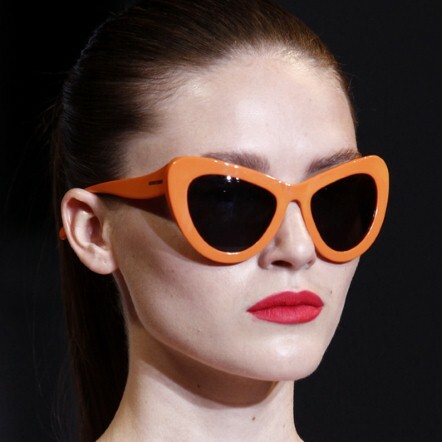 Designer Nicole Farhi created a colour-clash between her models' glossy orange frames and red lips. Prada's pastels are sure to be an instant sell-out. 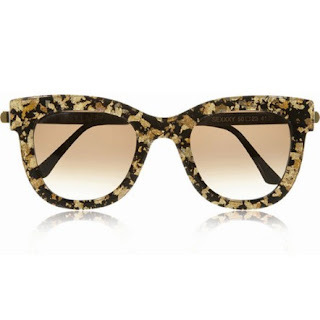 Directional but more than just a one-season wonder, at £60 Kurt Geiger's Danni Chunky won't break the bank. 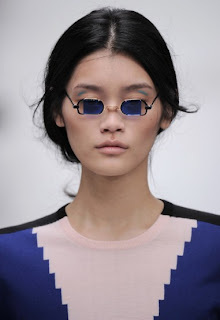 These fun frames at Pringle of Scotland were miniature-sized and filled with tinted frames. 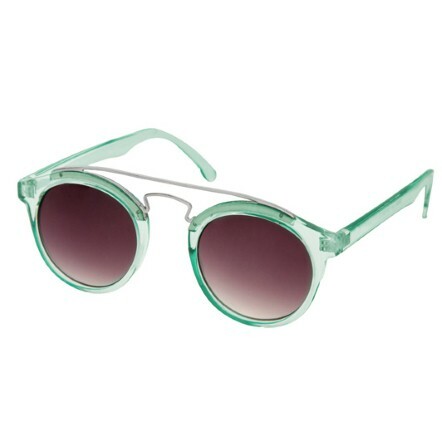 Embrace the pastel trend with these pocket money-priced round green styles from Asos, £12. 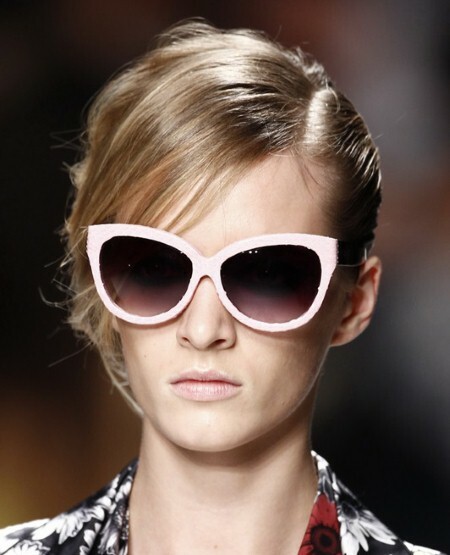 Bottega Veneta went for colourful vintage-style frames. 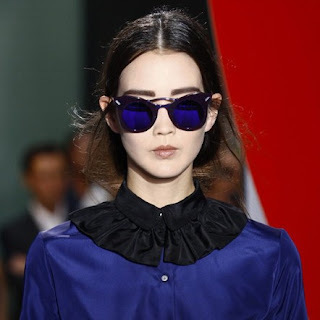 Make a bold statement in Viktor & Rolf's jewel-encrusted specs. 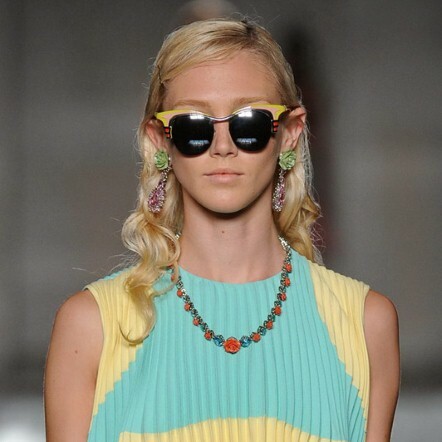 Colourful cat-eye sunglasses straight out of the Fifties were the order of the day at Rochas. Illesteva do a great line in round, bookish frames like these tortoiseshell ones. 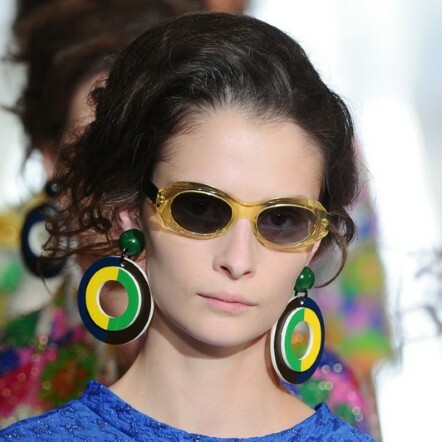 Tap into Missoni's signature wavy line print in these colourful glasses. Teeny-tiny colourful frames were abundant at Marni. Kenzo's supercool frames came in a variety of colourways. 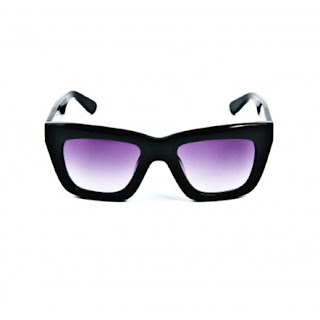 Be a Pink Lady in these Iceberg sunnies. Thierry Lasry is a brand to watch, and these gold-flecked frames are a great way to make a (quiet) statement. 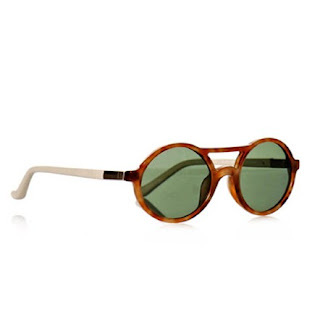 Dries van Noten always has at least one covetable pair of sunglasses each summer. 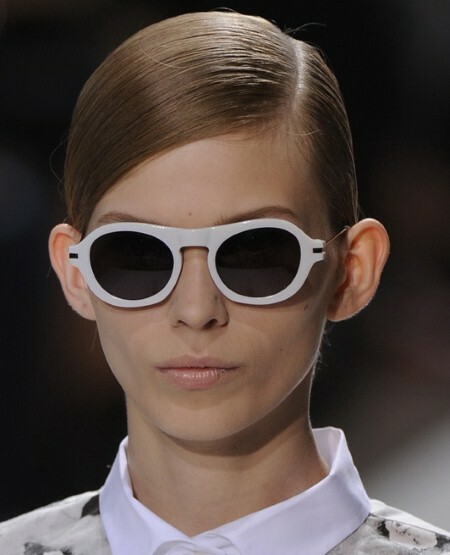 We're plumping for these white frames. 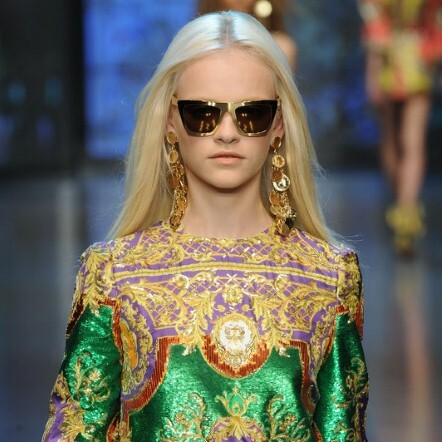 My personal favorite, get your glam on in D&G's gold mirrored frames. Classically chic - what else would you expect from Dior? 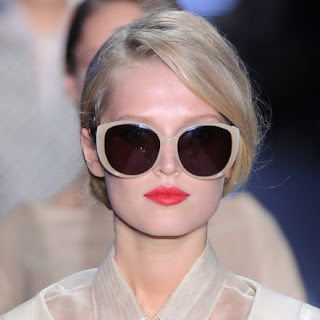 Be bold, bright and beautiful in Stella McCartney's geometric red frames.